This past week has been one of new challenges and some heartbreak. 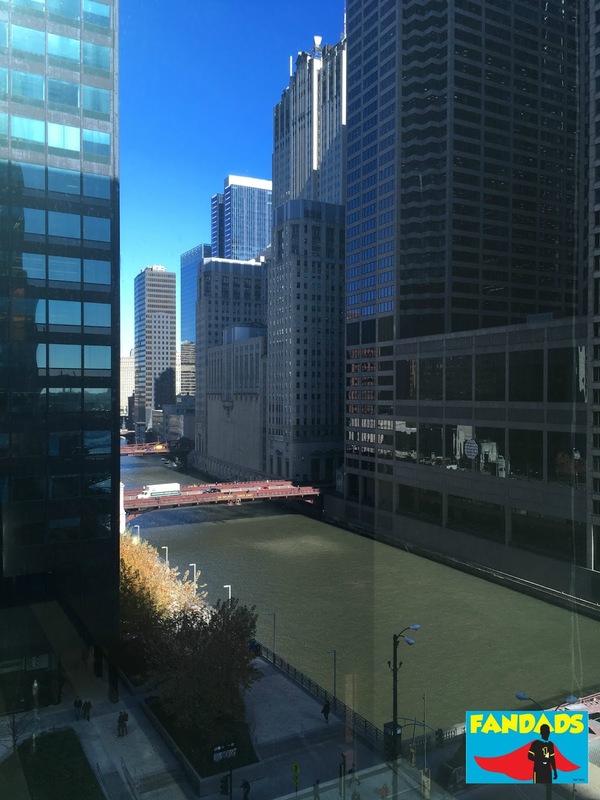 You see, I started a new job and as you can see from the picture above I am working in the downtown area. Everyday this week, I have been waking up at the crack of dawn, hopping on the train and spending eight hours in a building by the river, which I guess is better than living in a van down by the river, but let's get back on point. 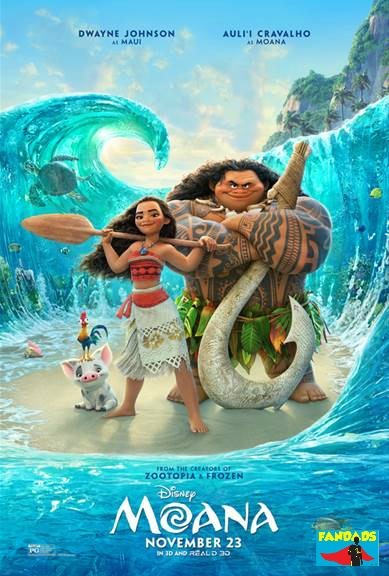 During the middle of Moana, the Demi-god Maui (voiced by Dwayne Johnson) makes a sly joke about most Disney movie princess stereotypes when Moana says she's is not a princess. I'm paraphrasing, but he says something to the extent of "You're the daughter of a chief with a animal for a best friend. That makes you a princess." Moana (played by newcomer Auli'l Carvalho) is more than that and I'm glad that my daughter and I got to experience this movie together, because Moana, like Ana and Elsa, show that being strong and independent is a great thing to be. 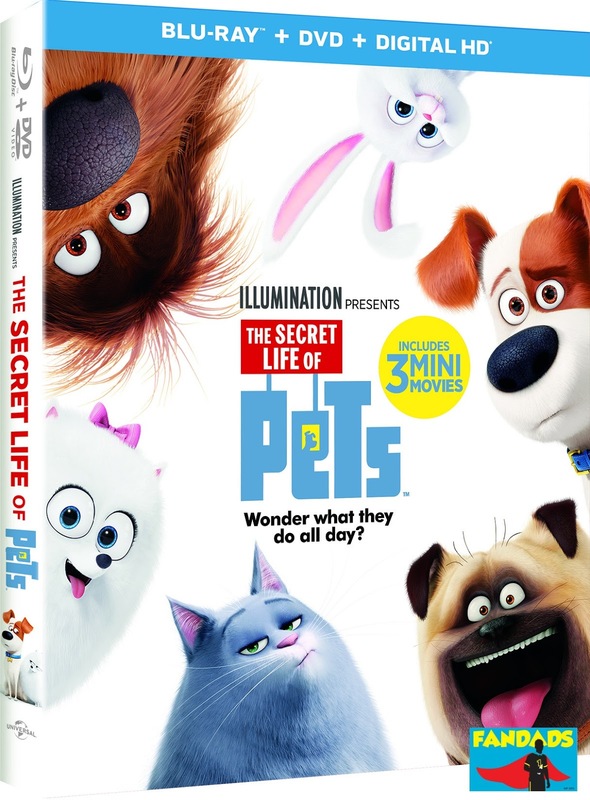 Secret Life of Pets Blu-ray giveaway! What do our pets do when we are not around? If you ask me, I think my dog has parties or finds a way to crawl into our bed and sleep. Now, while my imagination can only go so far when thinking about what she does when we are away, The Secret Life of Pets gives us a somewhat look into what our pets might be doing when we are away. Are you ready for Moana? Disney's Moana will be here before you know it and we have some fun activity sheets to share with you. I mean, what is not fun about coloring, making bookmarks or playing a memory game. Keep reading to see how you can download the acitivty sheets and how to win a Moana prize pack. A few nights ago my daughter wanted to stay up with me and watch history happen. Sadly, that was not the case. My daughter fell asleep early and did not see Donald Trump become the President Elect for the United States of America. It sounds a little strange to say "United States of America" when the campaign run by this man seems to have divided the country. So what do we do now? How do we explain this to our children? What is our next step? It's our favorite time of year again! 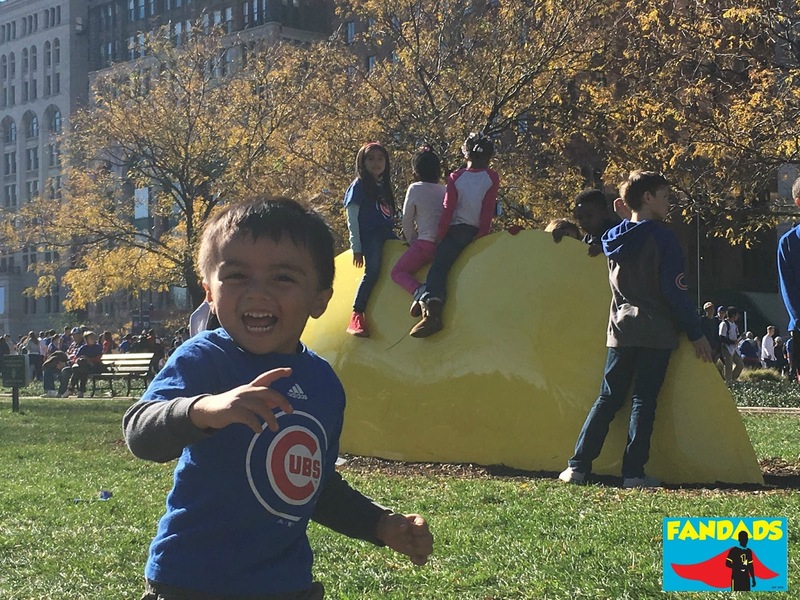 It's almost time for the annual Chicago Toy and Game Fair and the Fandads will be there to cover all the fun and games that there will be on display. 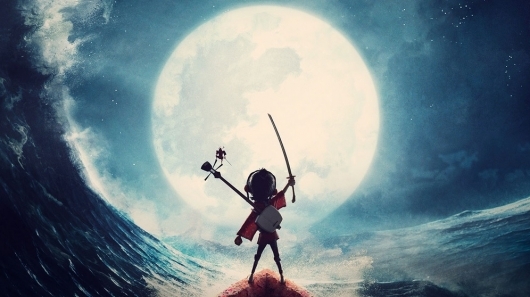 One of the movies that we saw this year that instantly became one of our favorites was Kubo and the Two Strings and it is coming to Digital HD on November 8 and on Blu-ray November 22. 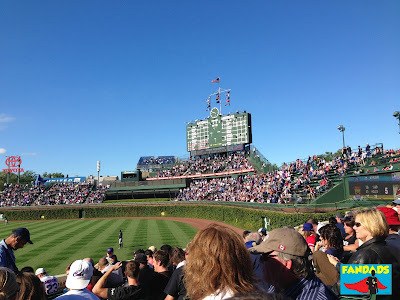 What the Chicago Cubs win means to me. By the time you read this, it would have finally happened: Chicago Cubs are World Series Champions. It's pretty crazy to say that and it's even crazier to see it happen. The one cool thing about cartoons is that they get recycled with your children. You spend countless hours watching one show with your child and when they grow out of it, you find yourself back watching the same how with your second child years later. 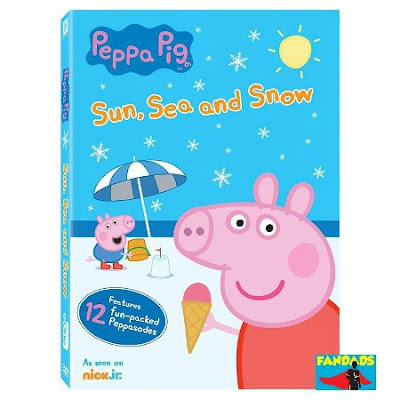 One of those shows that have gone through that rotation in my house is Peppa Pig. With the release of Dr. 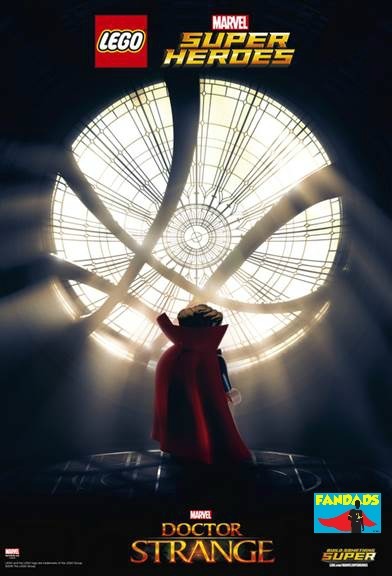 Strange in a few days Marvel has released a new poster for the movie. As you can see this is the teaser poster redone in LEGO form. You can see the original poster below.